Access to health services in the developing world is often lacking or non-existent, especially in remote rural regions. Become's work is rooted in the principle that primary health care is a right every human being is entitled to. Accordingly, Become addresses the health needs of all program participants, even patients who require more advanced health care. One of Become’s strategies is to establish medical facilities run by trained local staff that attend to the basic and immediate needs of the children in the area, and refer them to external clinics when necessary. 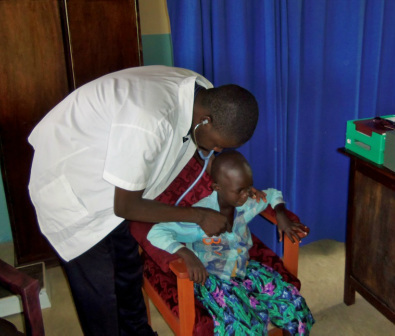 One example is the clinic in Kager, in the Nyanza province in Kenya, which was built in 2011. The clinic provides medical care for the children from the Heartspring children village and nearby school, offers services to the community, and performs outreach activities. At Become, we find the fact that even small interventions can make a great difference in terms of health and prevention encouraging. Become performs HIV tests, offers vaccinations, provides mosquito nets, promotes hygiene, and undertakes other simple measures that prevent life-threatening diseases. 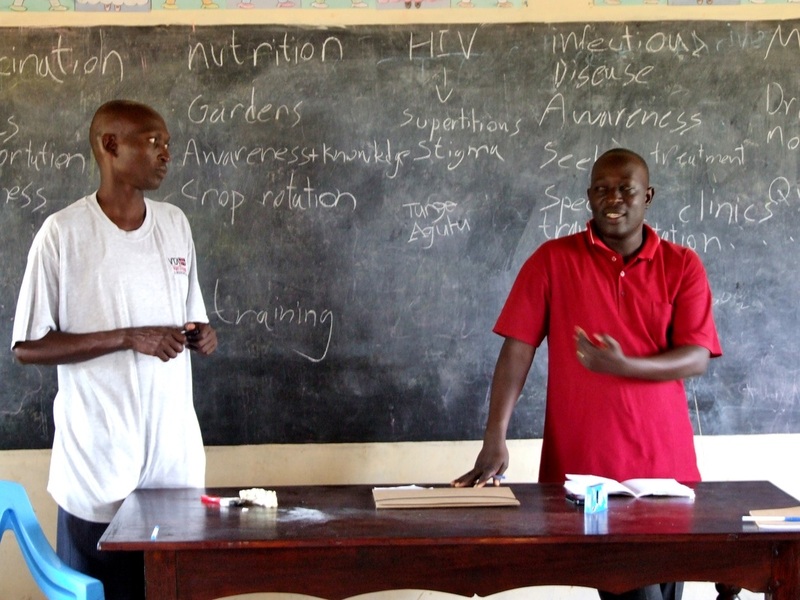 To know more about health in developing countries, visit our News, media & resources page. 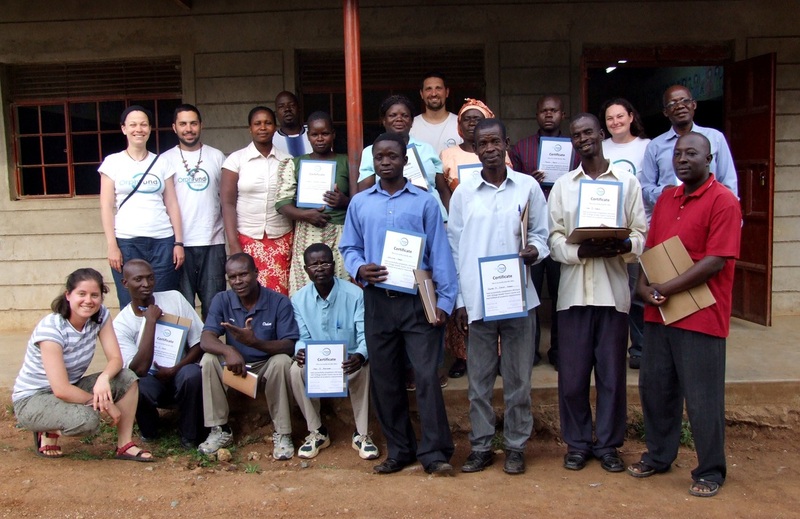 In 2011, Become volunteers who had a Medical background, worked with community members in Kager to establish a Village Health Team (VHT), which was comprised of a group of individuals from the community. The participants benefited from an educational framework to gain the knowledge and tools that will help them face the health issues common to their region. The last day of the 3-day intensive course was dedicated to plans and proposals on how to address pressing health issues and improve community health.